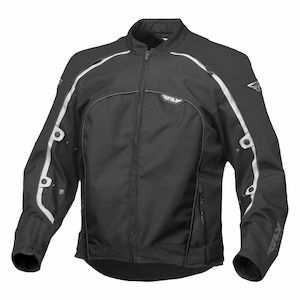 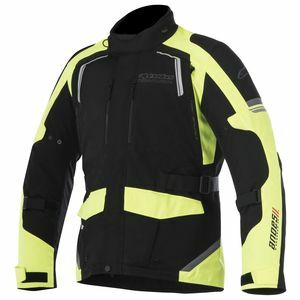 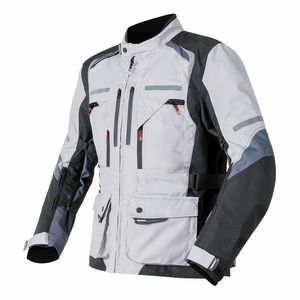 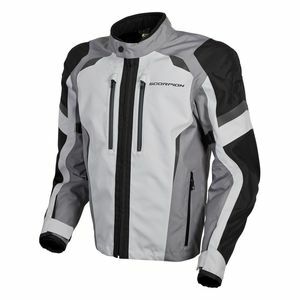 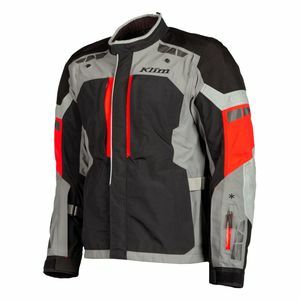 Summer motorcycle jackets and winter motorcycle jackets are common among the many options that most riders encounter when looking for their next piece of technical gear. 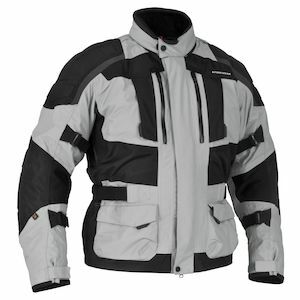 When it comes to a jacket that covers both the summer and winter seasons as well, as all precipitation conditions, an all-season or four-season jacket should do everything well in theory. 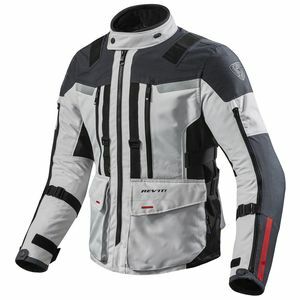 Typically, jackets in this class have mesh for the summer with generous venting. 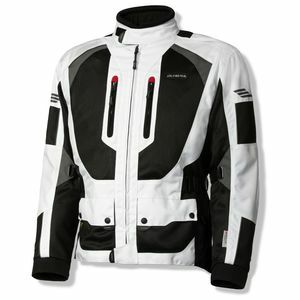 The coats also have multiple liner systems with waterproof and breathable materials to let moisture out. 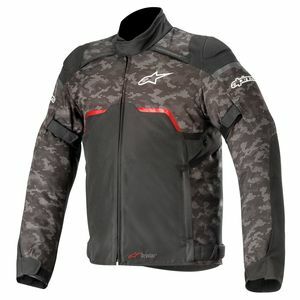 The leading edge technologies come out of the category that fuses the summer motorcycle jacket and the winter motorcycle jacket into one.